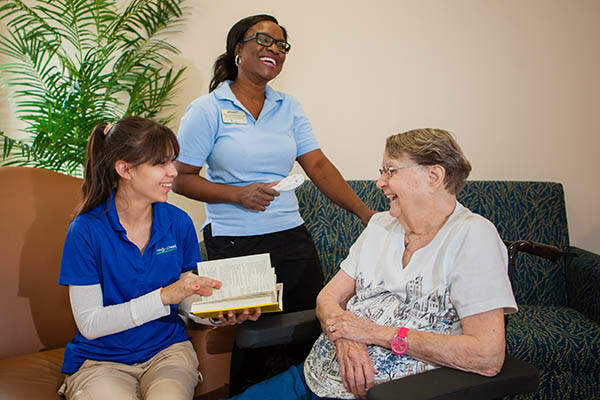 If you are passionate about seniors and love working in a dynamic and fun environment we would like to talk to you. Please follow the link below to learn more. 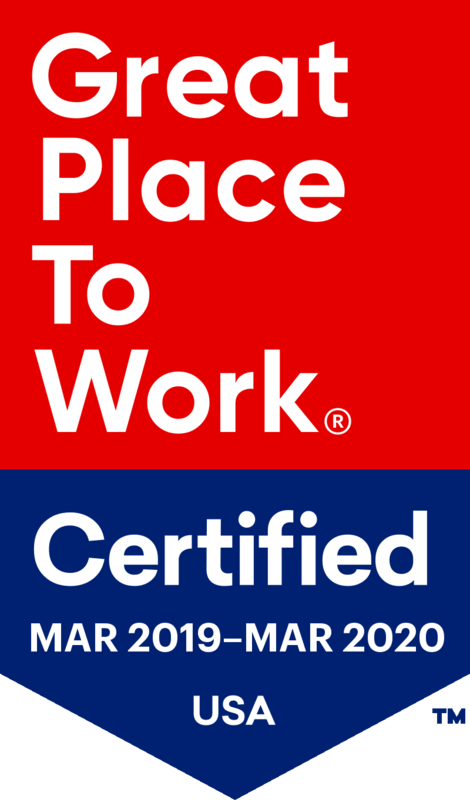 And we're a Great Place to Work! Learn more about why our team loves working at Holly Creek.